Bring your own merchant account. No additional fees from CRMDialer. 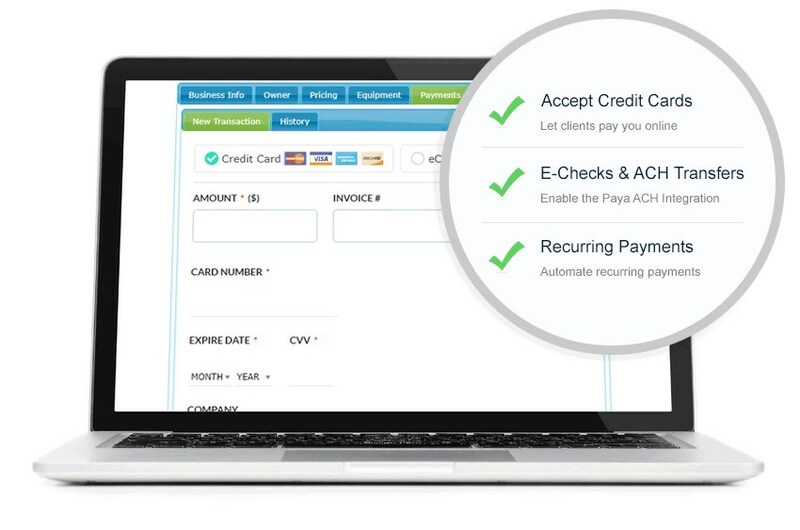 CRM Payments Just Got Easier No Hidden Fees! CRMDialer’s billing CRM software is built to cater to different vertical markets. Enable the Paya ACH Integration to begin accepting bank account payments from the comfort of your CRM. Send customer receipts and receive deposits directly into your bank in 2 business days. CRMDialer is compatible with your merchant account. In order to enable Credit Card Payments you will need to enter your gateway API credentials. 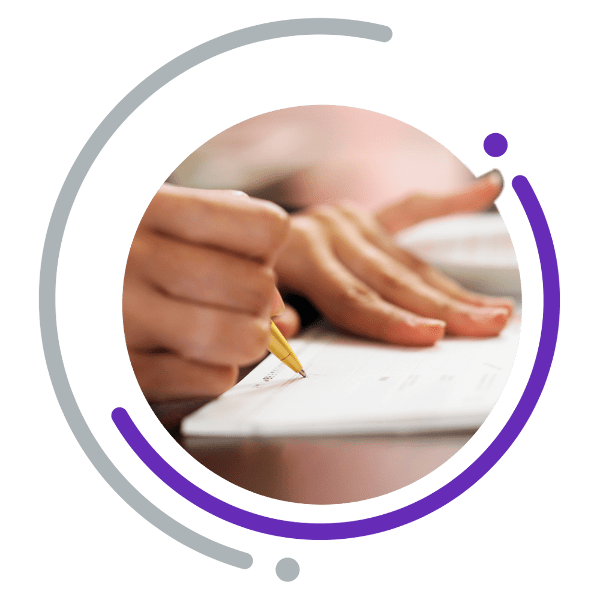 Our development is driven by listening to our clients and our functionality is continually updated with merchants in mind. Our simple system for processing Level II & III data provides in-depth fields, yet takes seconds to process. Get paid up to 3x faster by accepting credit cards and ACH payments from customers in real-time. Automatically bill for services on a schedule so you don’t have to spend time creating similar invoices for the same client. Increase your revenue without adding more staff overhead. CRMDialer allows you to filter payment activity by person or department to make sure that employees are always crystal clear on when you expect payment. CRMDialer’s SaaS software is immediately deployed without expensive and time intensive integrations. CRMDialer is a Certified PCI Level 1 Service Provider that supports credit card and ACH transaction tokenization. Make sure you get paid quickly for your work by requesting a Deposit on your invoice upfront. What clients see on their receipt is what your client will see on their statement so you don’t have to worry about any surprises. Have a client who speaks another language? Send them a custom receipt in their preferred language. Need to send a similar invoice to one sent in the past? CRMDialer lets you easily duplicate and adjust invoices. Never worry about collecting the right amount of sales tax. Just apply it to your invoice and CRMDialer will take care of the math. Yes, CRMDialer provides reporting on all Sales, Refunds, Voids and Declines. Reports are provided for defined and custom date ranges. Defined date ranges for each category are Today, This Month, YTD and Lifetime. What About Recurring Payments & Auto-Billing? Absolutely. If you invoice the same amount on a set schedule, CRMDialer automates everything from one-time transactions to collecting payments to scheduled weekly, monthly or annual payments. Enter your customer payment information into the form fields provided in CRMDialer and receive an instant approval or decline. What Are The Key Features Of An Online Payments Software? Key features include secure and simple payment processing along with reporting that is provided without ever leaving your CRM.